Classes Forming Now! Click button above to sign up for a class near you. Girls Night Out? Office Fitness? Host a class! belly dance classes as you want for the month. ​Experience the fun and energy of this ancient dance form. From bellydance basics to intermediate and choreography we are going to cover it all. Join us, your hips will thank you! 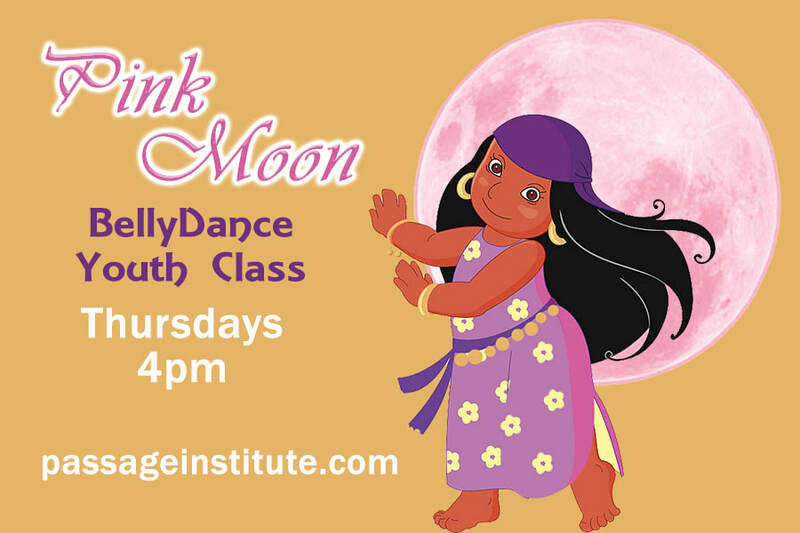 Purchase Bellydance Classes Online now! Or at Class (Card or Cash Accepted). Rack up on Shimmy Savings When You Purchase a Pink Moon Pass! Shemora Sheikh grew up in the world of bellydance. It was a weekly tradition for the women in her community to get together and bellydance. From high school to present Shemora Sheikh continued her love for bellydance through formal classes. 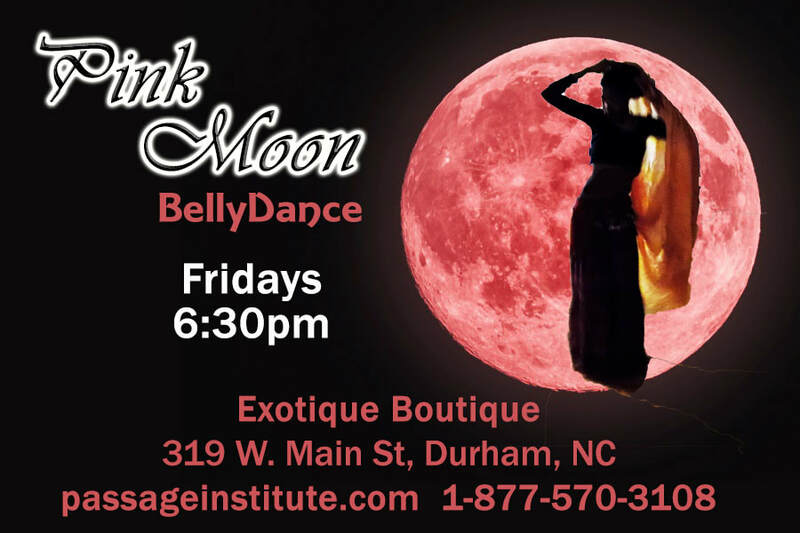 Aside from teaching bellydance classes she is the director of Rites of Passage Institute which focuses on women's wellness through ancient wisdom. As a henna artist, belly binder, etc she brings a very wholistic healing approach to bellydance.